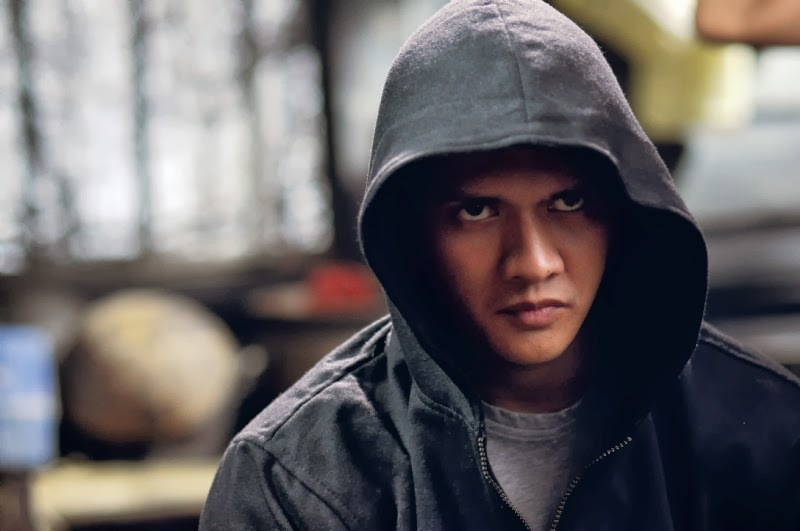 Posted on April 15, 2014, in Action and tagged Action, Gareth Evans, Thriller, Uwais. Bookmark the permalink. 37 Comments. Fine look at this, Joseph. It’s length was daunting, as you mentioned. Gareth seemed to try to channel John Woo in this expanded story. That only partially worked for me. 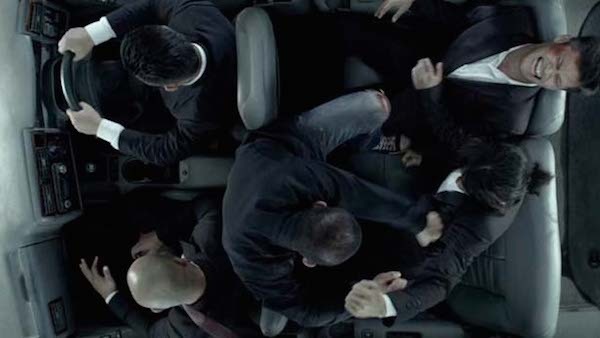 That said, Evans really outdid himself in his action scenes, brutal as they are. That finale is extraordinary. Thanks so much! Too bad the story kind of lacked for you. The finale is phenomenal and the action is unrelenting! That poster, Joseph, is throttling you with promises. Your review suggests the film delivers. I’m always up for a good action. I will check it out. Thanks! You’d think the banner would over-sell, and plus my review, it’d seem the film could never live up to the hype, but believe me…it does! High praise indeed Joseph, great to hear! I loved the first and can’t wait to see this one. Personally, the extra-long runtime is a tad daunting, but if the action is as thrilling here as in the first film that shouldn’t be a problem. Great review mate! Thanks a bunch! The action is infinitely better here than its predecessor! The length is scary, but it works, which is all that matters :). Thanks! I think you’d enjoy this one :). Sounds amazing. I really am behind. It is amazing! Definitely need to check this one out when you can :). Damn, dude. I can’t wait to catch this one. It looks intense as hell. Great review! Thanks Ryan! Indeed, intense and epic as hell! Give it a watch when you can :). Oh my god, I want to see this! Sounds amazing. Great write up, too. Thank you! I’m sure you’ll fall head over heels for this one :). Okay I really need to sort myself out and see the first one, don’t I? Yes, yes you do…very much so! I am so glad to read this. 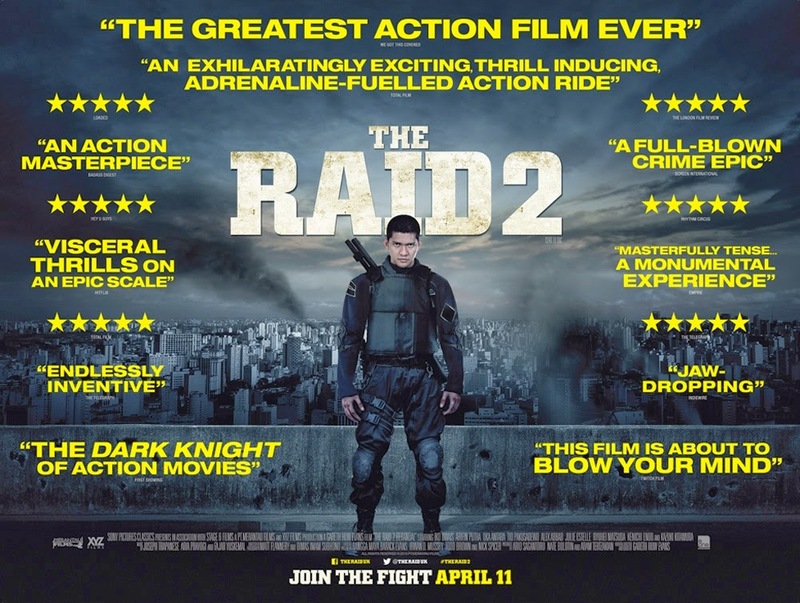 The action in the first film was stunning but there was no substance, so I’m glad this sequel has improved that. Really excited for the bonkers action sequences in this one! There’s definitely more to this one than the previous flick, but the action is as impeccable and entrancing as the original, even better perhaps! I’m sure you’ll love it :). No doubt in my mind that you’ll love it :). Well said! We are most definitely on the same page here Joseph. I thought the original was pretty special, but this blows it away. Thanks! This film is insanely entertaining! So happy to hear you loved it as much as I :). This is one of those films where I hope the DVD extras include details of the discussions with the MPAA / BBFC, as I’m sure there were a few interesting moments during viewings. Totally agree, can’t wait to pick this up on Bluray! Yes Yes Yes!!! So excited for this film. I am a big fan of the first and I re-visit it every so often with my son. Great work like always on the review. No one writes them like you, Sir! Thanks a bunch, Vic! Seriously, can never show my gratitude enough :). If you loved the first, you’re in for a real treat the second time around! It’s just a masterpiece, there’s no other way to say it! 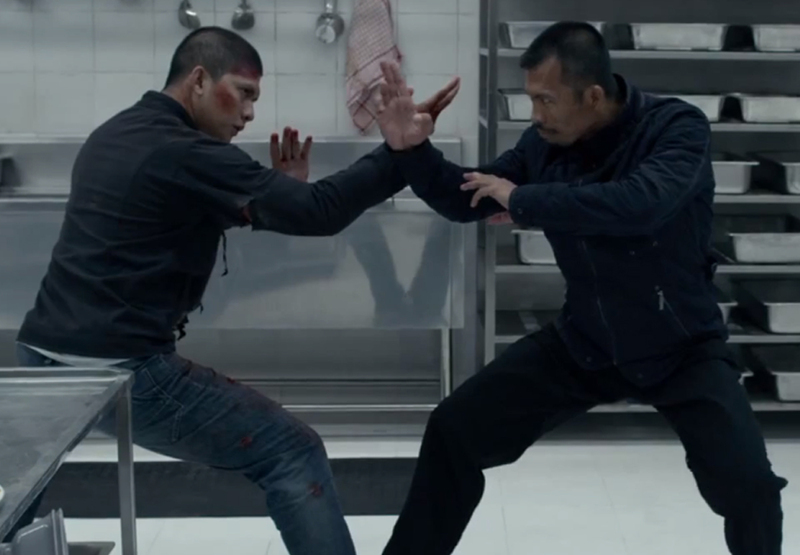 If you like The Raid this much, you should watch “Merantau” – I think that it is a deeper version of the two “Raid” movies. I’ve always been interested in that Evans piece, maybe I’ll give it a watch after your recommendation :). I personally think that it is his best. Not so masterfully shot, but very compelling story and ending. Excellent review! I wanted to check out the movie first before reading your review. I think your line about a controlled burn and respectable story is spot on. And man, I cringed when half the face got burned off! Haha. Thanks! So thrilled I could hit the nail directly on its head :). The face-burning almost made me vomit lol. Hey Tyson! Thanks for stopping by :). 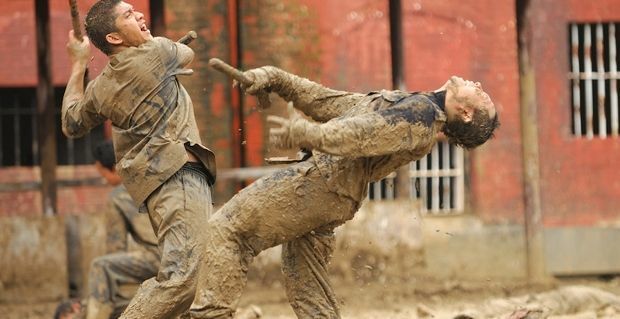 Really hope you enjoy the film, it really is one of, if not the best action film I’ve ever seen.